...learning to play the snare in a pipe and drum band! I’ve played many instruments in middle school bands and orchestras. But I’ve never played any kind of percussion, especially in any kind of pipe band. 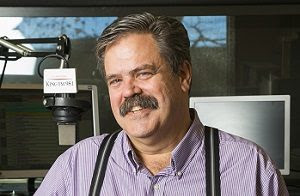 I've listened to a lot of music, especially in my career as a classical music announcer, but pipe and drum bands were far from the top of the playlist. Now, diving into all of that is a proper challenge, isn't it? Another challenge for retirees is maintaining social contact, especially for men. Perhaps a band would help with that, too. I've also started listening to more pipe bands online, and I’m really enjoying this music. 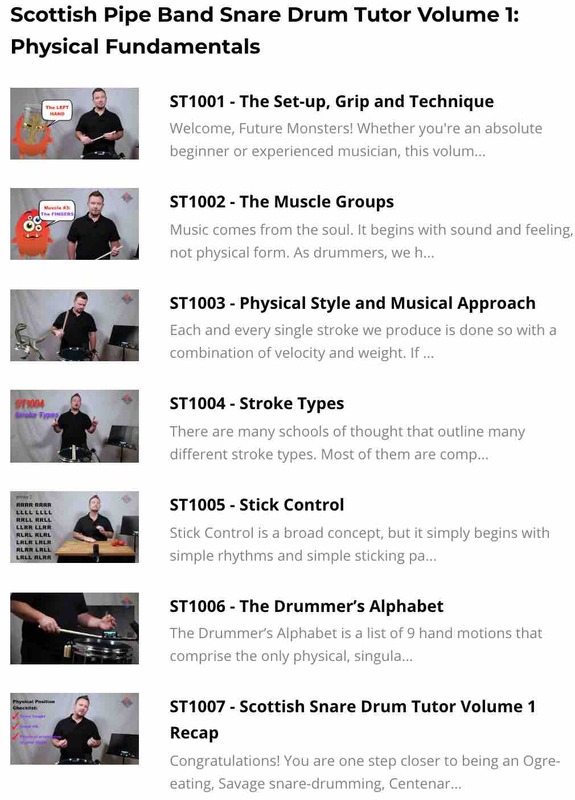 Big step one: I've signed-up as an Annual Subscriber to Rhythm Monster, the online tutor that allows me to learn from scratch, at my own pace. They say it works for long time drummers and absolute beginners. Sounds great. 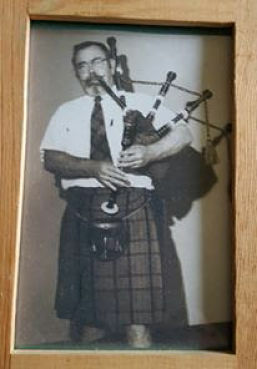 And in a few weeks I'll start a class with a local band, the Keith Highlander Pipe Band in Bellevue, WA just a few miles east of Seattle and within pipe band earshot of Bill Gates and Microsoft. Tomorrow my practice pad and sticks arrive... and my grand adventure begins. I'll keep you updated on how it goes. I’ve learned to play a few instruments, but not well enough to perform. On the left, I demo a Theremin on a public tv show for kids. Theremin is the only instrument you play without touching. The instrument to the right is a rather rare Cristal Baschet, made of glass rods and steel. Why the online lessons? I am very motivated to progress quickly and am willing to practice many hours per week. My plan is to learn some fundamentals online and get reality checks from the in-person lessons. Yes, I can think of problems with this path. Feel free to share them for future noobs below, but I am going to go this way. Quick background. I am a classically trained French horn player. I collect unusual instruments and play the basics on a few of them, from Surbahar to Sheng, to Cristal Baschet. I am not paid by them, I simply want to document my progress, good or bad. In part, it is an obsession of mine, and I hope it will be useful to others. If I like this path, I'll share. If I don't, I will share. You can subscribe month to month on Rhythm Monster, so unlike the big options for pipers, you don't have to plunk down a wad of cash to start. I haven't explored the full options yet, but they claim they have material for beginners to experts. Snare, Tenor and Bass drums. There is also a free sample membership. I've gone down two lesson tracks. Scottish Pipe Band Snare Drum Tutor Volume 1: Physical Fundamentals, which in the first two lessons cover some basics such as stance and proper grip. 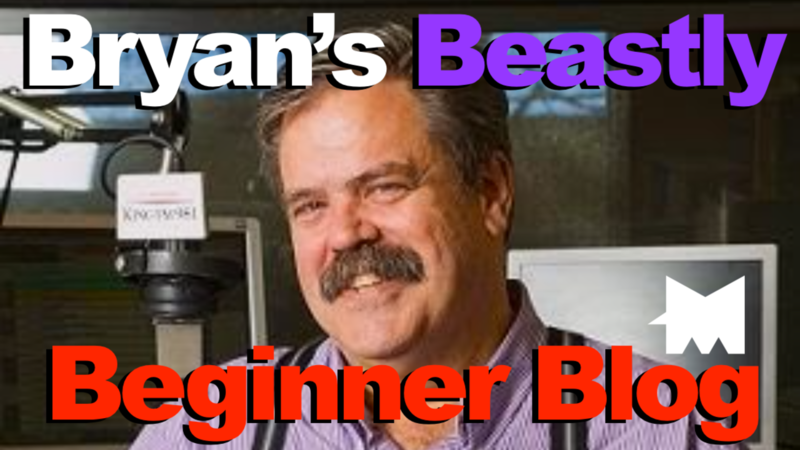 The first of the video lessons is 45 minutes, the next 25 minutes. It is supplemented with text, links to more, and timestamps for the video. There are also exercises provided on every class page. 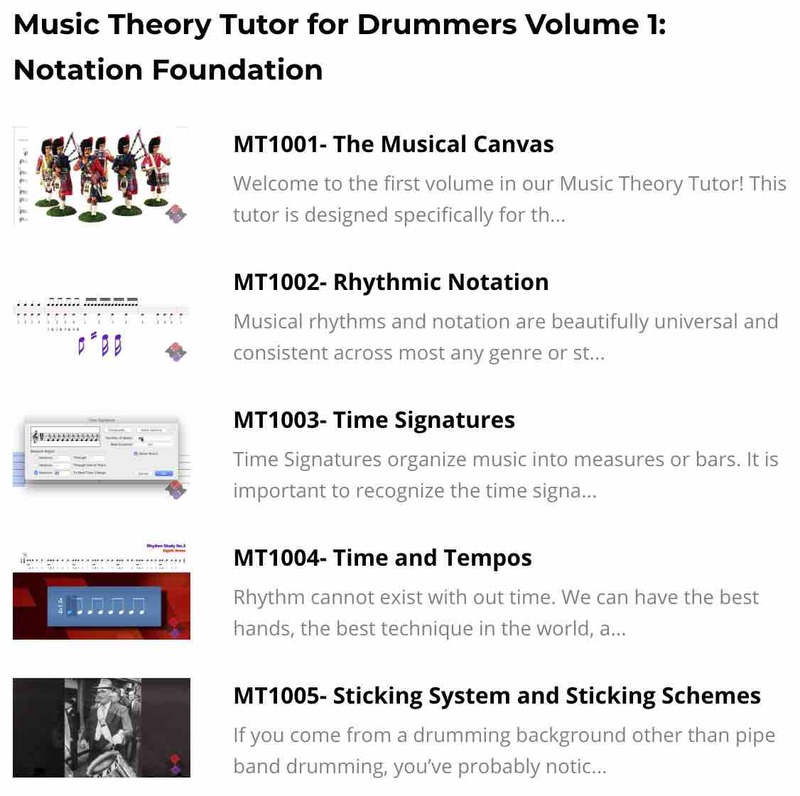 Music Theory Tutor for Drummers Volume 1: Notation Foundation. I'm skipping through some of this, as it is really starting at the beginning. Key signatures, Time signatures, etc. I'm well versed in that, but am spot checking to make sure I am not missing anything that applies particularly to drumming. Some of it does. I've practiced a couple of hours in the first day alone... but that is me all over. "The videos are VERY thorough"
...from my perspective. I'd love more lingering close-ups for the hand positions done from multiple views, but they do multiple camera views. My Chromebook laptop is small, so that may be the issue for me. I've run out of space... so will report more later. Hey, you made it to the end! Isn't it fun to read and learn? 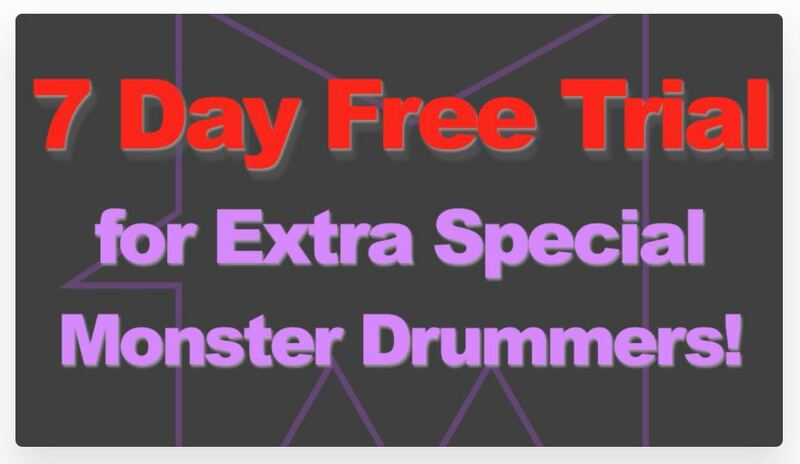 Since you're clearly into learning stuff, below is a super secret link for a 7-Day Free Trial to Rhythm Monster! 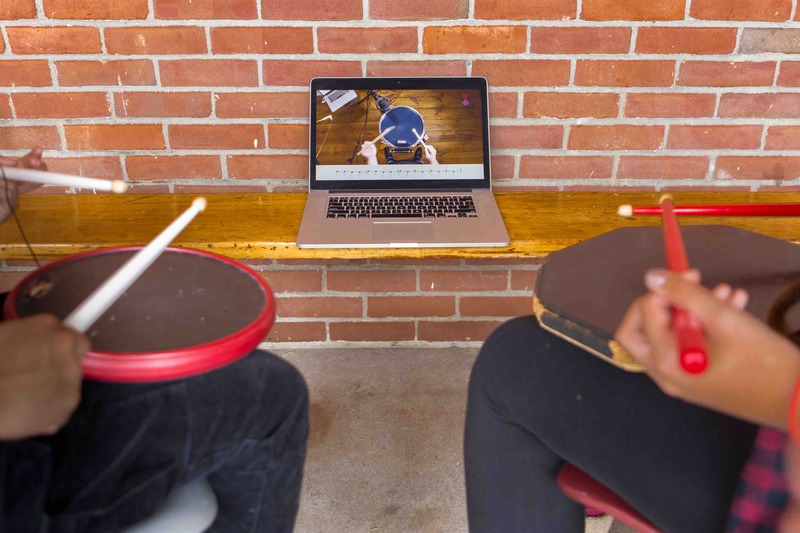 That's right, friend, 7 days of blissful online drumming education accessible from any device, worldwide. Way to be awesome! Why you still reading, pal? I thought you were into learning? Get click'n Friend!